Taylor Force, an American, was killed in 2016 by a terrorist in Jaffa. 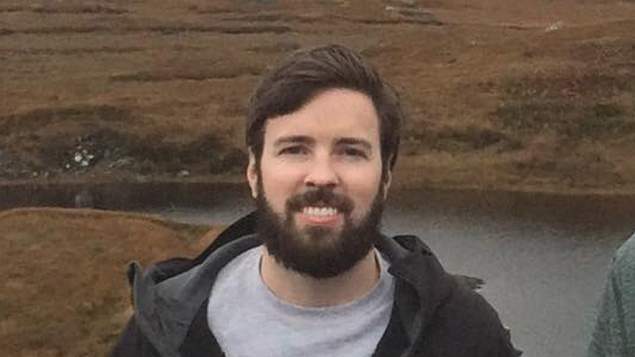 The Taylor Force Act, legislation that seeks to cut financial aid to the Palestinian Authority unless it ends its payments to terrorists and their families, has been included in Congress’s massive $1.3 trillion omnibus spending bill that is expected to pass in the coming days. 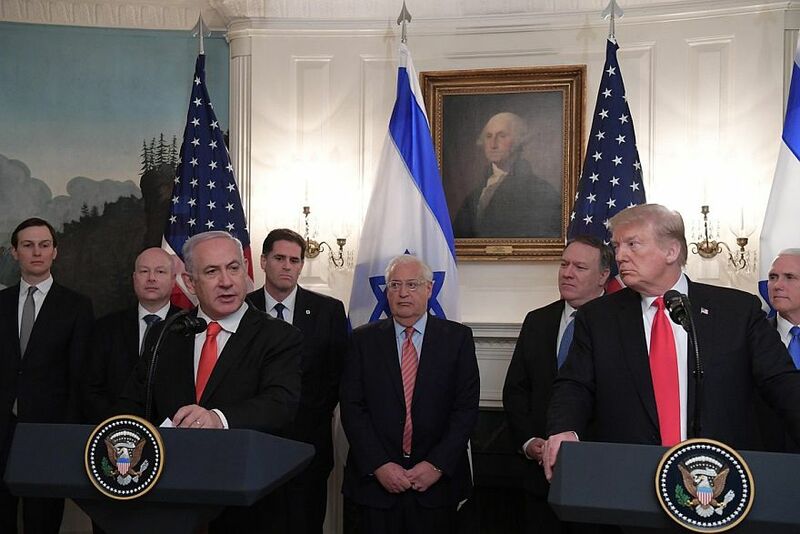 “Passage of the Taylor Force Act will give us much needed leverage with the Palestinians to push back on this outrageous policy,” Sen. Lindsey Graham (R-S.C.), who introduced the bill in 2016, said in a statement on Wednesday. The legislation is named for a 28-year-old former U.S. serviceman who was stabbed and killed in March 2016 by an Arab terrorist while visiting Israel. It was approved by the House of Representatives in December. Despite strong bipartisan support, it hit a snag in the Senate over concerns that slashing funding to the P.A. could lead to instability in the region. “As a strong supporter of the Taylor Force Act, I am pleased that Congress has included this bill in the omnibus spending bill,” Senate Minority Leader Chuck Schumer (D-N.Y.) said in a statement.